How do you rent comfortable luxurious houses in and nearby Rotterdam? This should be the central question in your mind if you are going to be moving to this amazing Dutch city with a long and storied history. 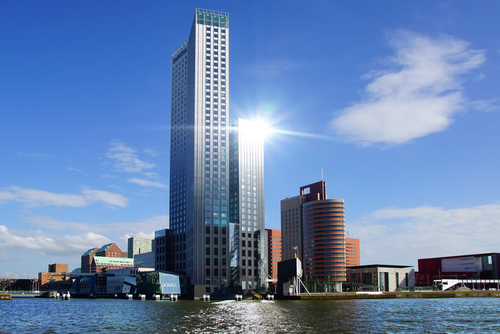 Sadly, too many expats just focus on living close to a central business district like Bedrijvenpark Noord-west Rotterdam or Bedrijventerrein Prinsenland. That's just part of the equation. You need to look at the complete picture. Otherwise, you'll be missing out on a lot Rotterdam has to offer. While central business districts definitely have a lot to offer expats, they should also focus on the overall ambiance and experience of living in such an amazing city. Figuring out how to rent comfortable luxurious houses in or nearby Rotterdam is one thing but you also need to focus on getting a 'complete package' from your accommodations. Try living in districts with a nice vibe. If you want to rent comfortable luxurious houses nearby Rotterdam, look for places like Zoetermeer, Hendrik-Ido-Ambacht or Barendrecht. These places truly embody the very best in local colour and community vibrancy.